The Ripper Group works with a range of universities nationally and internationally as part of our continuous improvement mandate for RPAS/drone capabilities and services. In addition, we are able to provide RPAS/drone services for field research, data collection. Award-winning research solutions: The Ripper Group and UTS are 2018 iAward winners in three categories: Artificial Intelligence or Machine Learning Innovation of the Year Award, Research and Development Project of the Year Award, and the Community Service Markets Award. We work with the University of Technology Sydney on the application, delivery and deployment of world leading shark recognition technology. 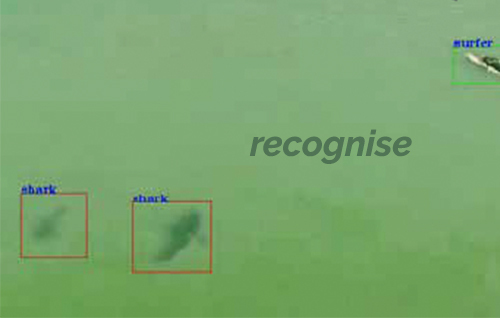 Work on SharkSpotter™ began when the Ripper Group approached UTS with a plan to explore shark detection using aerial imagery. 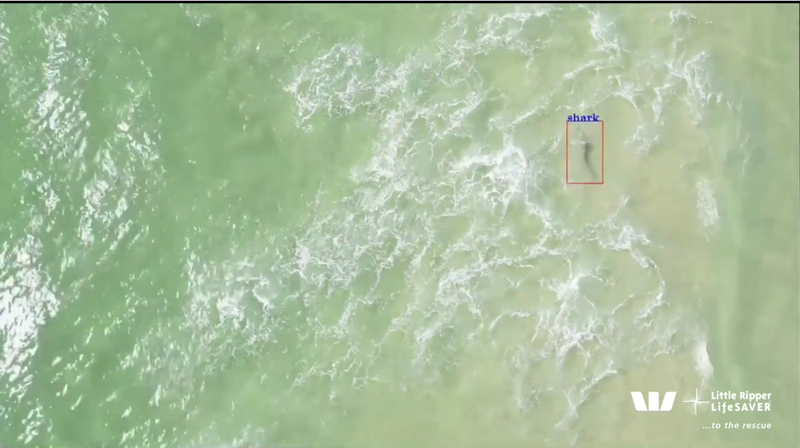 The researchers examined live video feeds gathered over time by camera-fitted Little Ripper drones and manually annotated the video footage to indicate the specific location of sharks. Annotations also identified other marine life such as whales, rays and dolphins, as well as swimmers, surfers and boats. The UTS team then trained the deep learning algorithm for object detection and classification using the video frames and annotations. 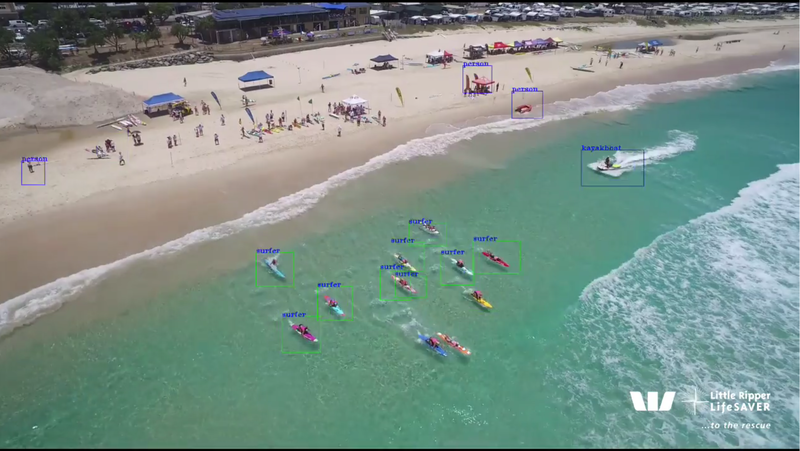 SharkSpotter™ can now differentiate between sharks, dolphins, surfers, boats, and other objects in the water with a 90% accuracy rate. We are currently working with CSIRO digital research arm Data61. CSIRO has developed a new autonomous drone payload technology to map complex 3D environments in previously inaccessible mine areas. 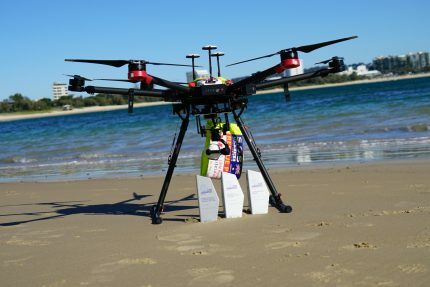 The Hovermap drone payload technology, established by Data61 principal research scientist Stefan Hrabar, was launched earlier this year. The Ripper Group is one of only four participants in the Early Adopter Program that are using Hovermap for the inspection of underground and open-cut mines, railway tunnels, bridges, constructions sites, telecommunications and oil and gas infrastructure. Contact us if you have a research project that could benefit from our experience and expertise in the field.